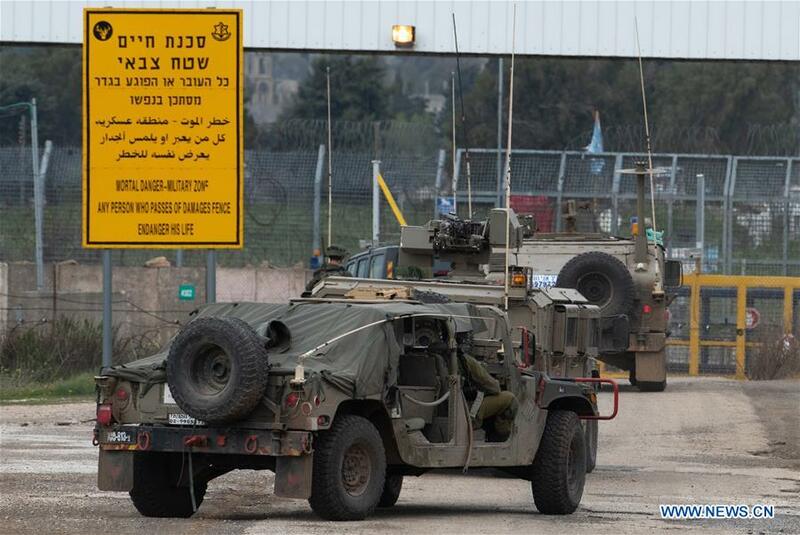 Prisoners' Information Office: Violent confrontations take place in the prisons of the Negev Desert. The IDF confirms: A tank recently attacked a military post of the Hamas organization in the northern Gaza Strip in response to the throwing of the IEDs. 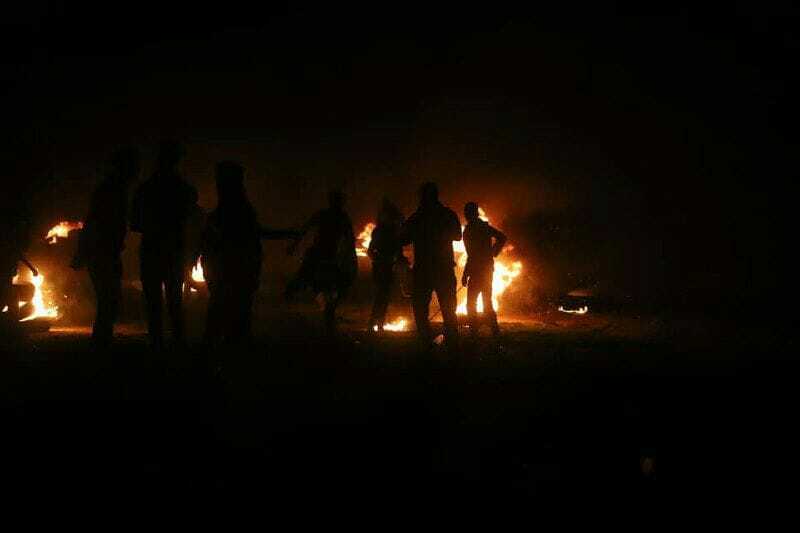 Photos of "Night Confusion unit" activities in the return camp east of Khan Younis. 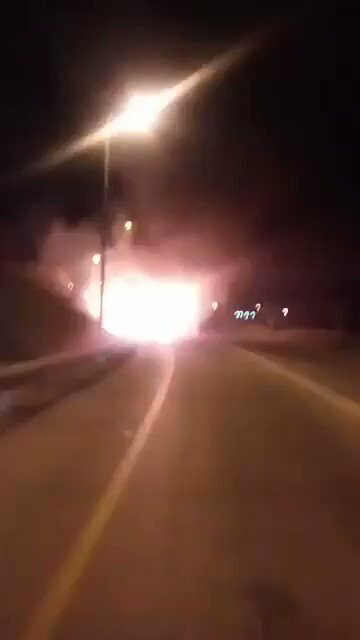 Shaar Hanegev Regional Council: Confirms an explosion inside a town in the regional council. Likely from a molotov balloon. Romania president @KlausIohannis contradicts @VDancila_PM: "The prime minister shows complete ignorance regarding foreign affairs. The final decision about moving the embassy from Tel Aviv to Jerusalem rests with me." 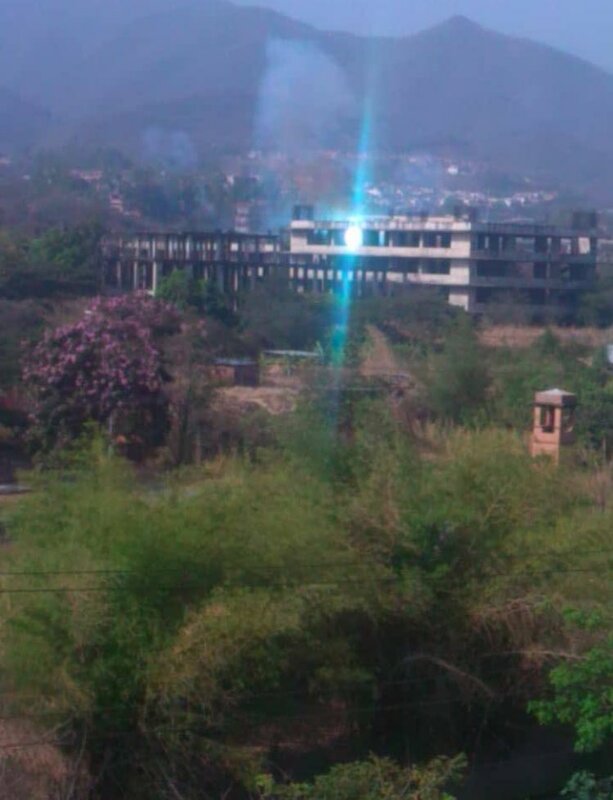 Soroka Hospital spokesman: A 42-year-old man who was apparently injured by a Molotov balloon in the Beeri area, was evacuated to Soroka Hospital suffering from a hand injury. His condition is defined as easy. He received medical treatment and was released home. Police operation in the village of Kafr Qaddum east of Qalqilya. 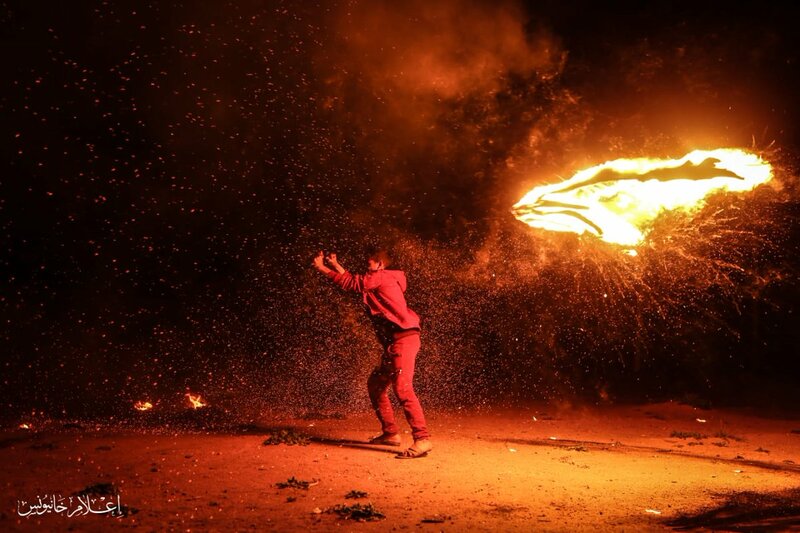 Hamas spokesman Hazem Qassem: "The mass events that the young revolutionaries are creating in the eastern Gaza Strip confirm their continued ability to innovate, their steadfastness and their full determination to continue until the siege of the Gaza Strip is broken." 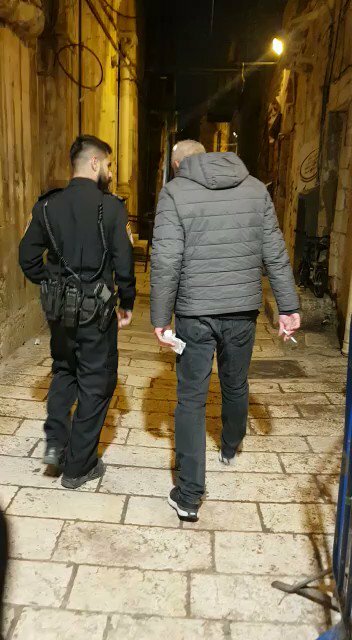 Security Forces arrest Amir Nasser al-Asmar from his house in al-Qastal neighborhood in Al-Eizariya village, east of Jerusalem. 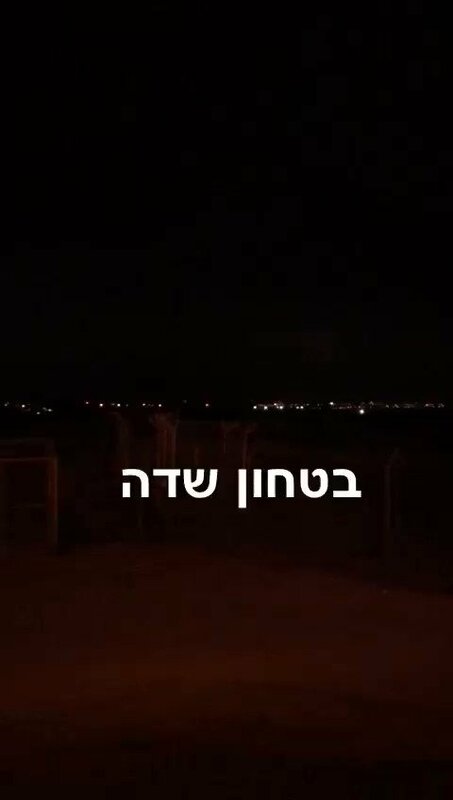 More and more explosive of balloons in the northern Gaza Strip in the vicinity of the fence near Shaar Hanegev, Sderot, Sedot Negev and the surrounding area. 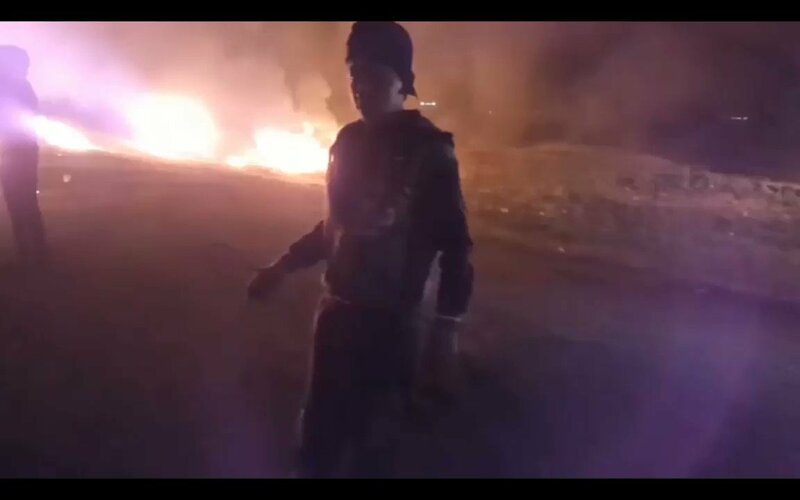 Clashes between rioters and troops in the town of Abu Dis east of Jerusalem. 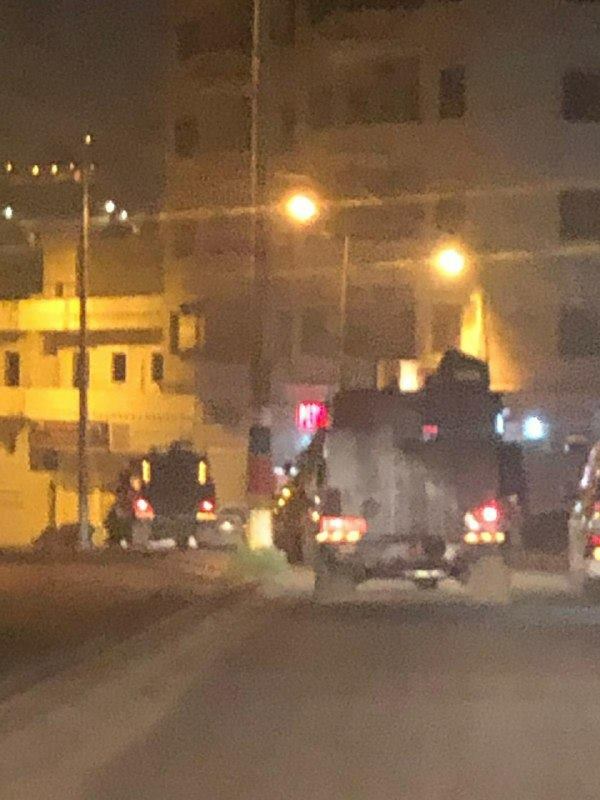 Police operation in the town of Azzun east of Qalqilya. 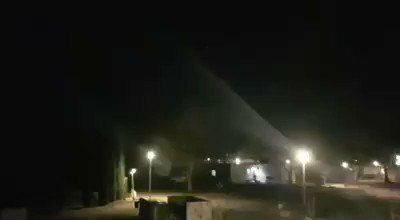 Barrages of IED balloons launched from Gaza. 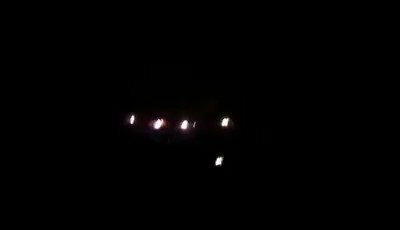 Video of "night confusion unit" on the Rafah border in the southern Gaza Strip. Suffering from suffocation due to the firing of gas bombs at demonstrators east of Rafah in the southern Gaza Strip. A gunshot wound to the foot in al-Awda camp, east of Abu Safia, north of the Gaza Strip. 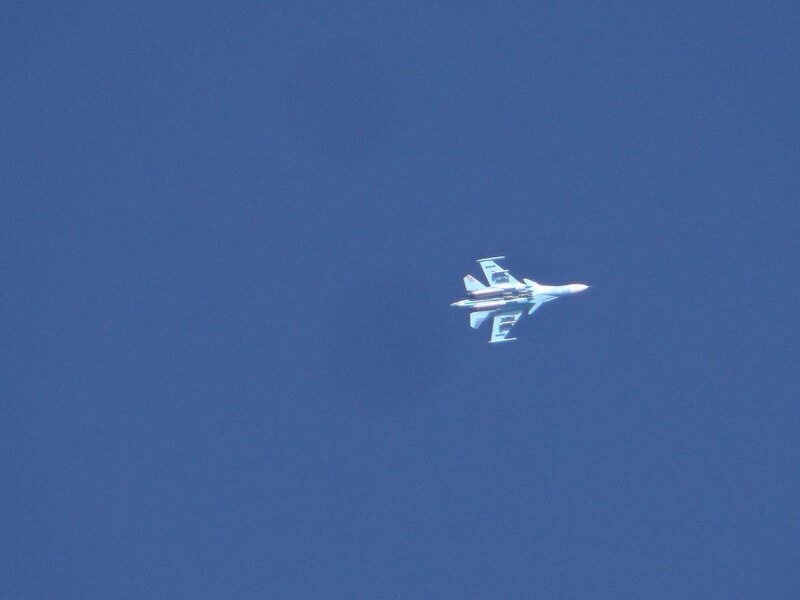 Son of Zawari announce this morning that they will be doubling the amount of IED balloon launches over the coming days and that the Night Unit's will be active from 1900 local every day.